Sian has her fingers in many housey pies. One minute she’s restoring Victoriana, the next she’s swanning around Grand Designs Live. 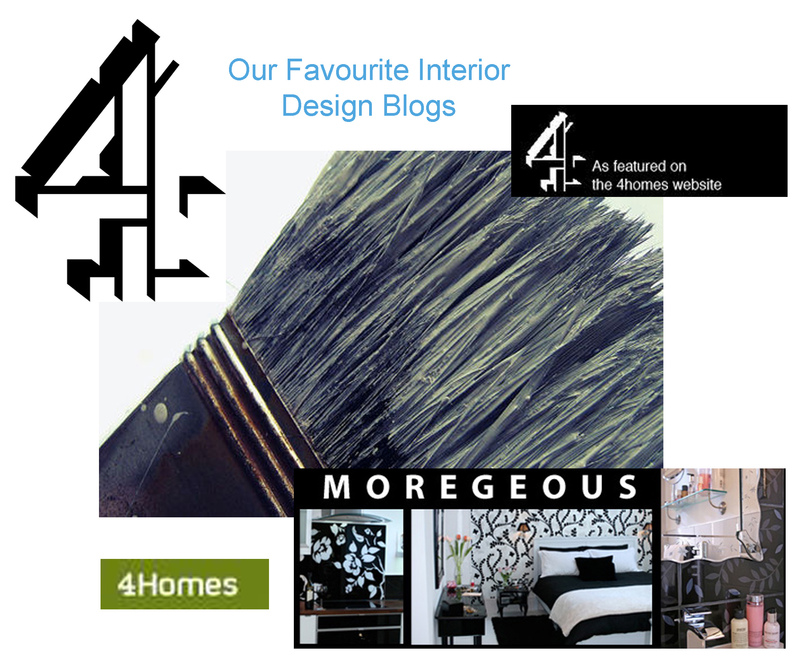 The Moregeous blog (moregeous meaning “more gorgeous”, of course) is definitely Sian’s personal blog, though, and so we get to see how her eye for design has an effect on her own house, local community events and plenty more. We are in illustrious company, accompanying blogs I regularly salivate over…. How chuffed am I? Even more so as it’s all written very much part time whilst juggling tenants, interior design clients and building sites, no team of guest writers here, although I’m thinking that might be a very good idea for my sanity! I want a Tweeting Seat! Thank you, I feel very honoured!